Large cannabis cultivation and delivery business has been cleared to open in north Sacramento warehouse by The Sacramento City Council Tuesday, December 18th, 2018. Dragon’s Lair is planning to open their doors in the next coming months, located in a warehouse southwest corner of Iris Avenue and Plover Street in the Ben Ali neighborhood. The warehouse expands 21,596-square-feet and will mostly be utilized for cultivation, but will also include areas for other manufacturing, packaging, distribution companies and six suites for delivery only medical and recreational marijuana, as reported by the city staff announcement. The 8-0 vote was approved by the council, although Mayor Darrell Steinberg was not present for the final vote. Initially, the city’s Planning and Design Commission approved the facility back in August but was halted due to the letter sent by Warren to the council for another vote before it was recommended. 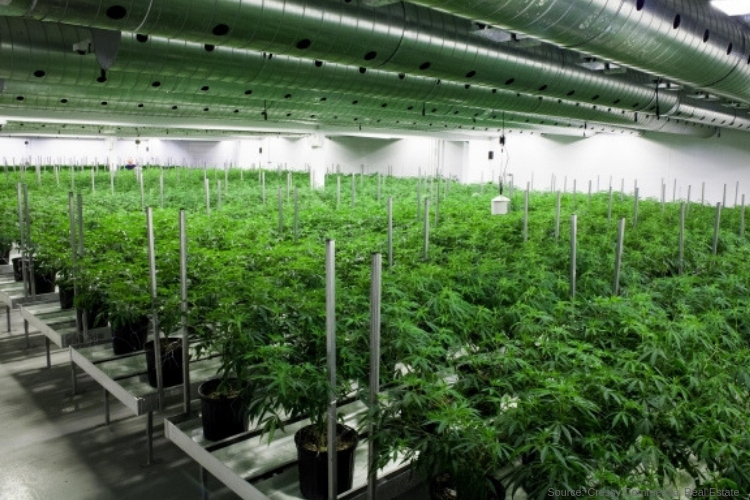 Warren soon discovered there are multiple cannabis facilities in other areas of the city of this scale, with multiple businesses on one building. He has also assured the facilities would have 24-hour armed security seven days a week. Learning all this has eased his concerns, he said. The facility is mandated to follow city guidelines which include, each operator at the facility would need to get a city business permit, which requires annual reporting and licensing checks. The staff also said they are required to screen and initiate a background check to every person employed at the facilities. City also needs the business to have daily litter removal and exterior lighting. Since the site is within 300 feet of residences, they needed the approval of the Planning and Design Commission. Many letters were written from the Ben Ali Community Association and the nearby property owners, raising concerns that are the facility would increase crime and reverse the cleanup efforts made by the surrounding neighborhoods. The new facility plans to launch its operation daily between the hours of 7 a.m. to 9 p.m. Although they will not have any customers visiting the site as a standard dispensary would. This will eliminate foot and car traffic. The city’s chief of cannabis policy and enforcement, Joe Devlin, said “the process of opening the businesses within the facilities would most likely be in the next couple of months. He emphasizes though that it would take another six to nine months before all the businesses would be up and running.” Allowing time for improvements and concerns to be addressed.